Froebelian Boys Red Felt Cap. 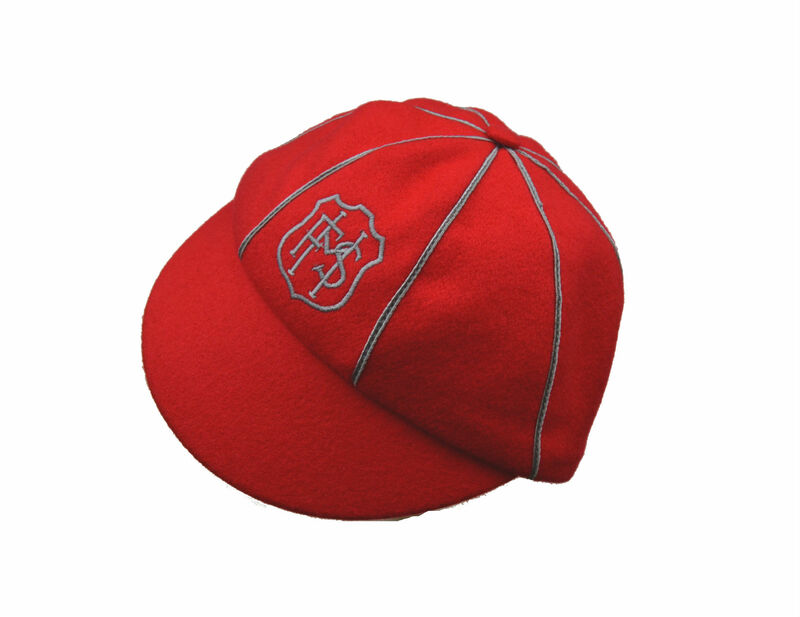 These quality red felt caps come in a range of sizes to suit all children. An integral part of looking smart with the matching school uniform.